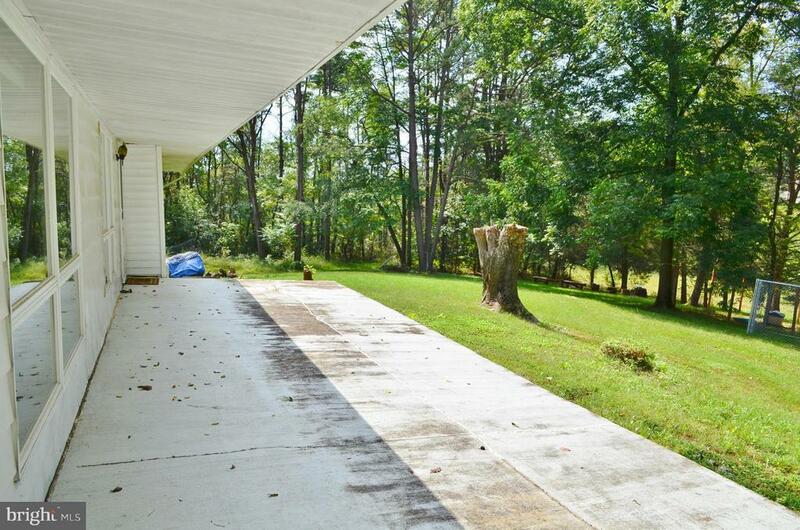 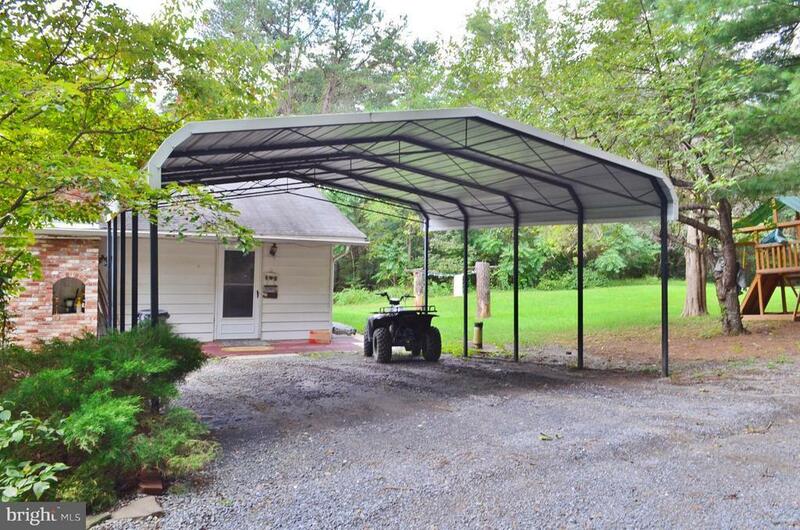 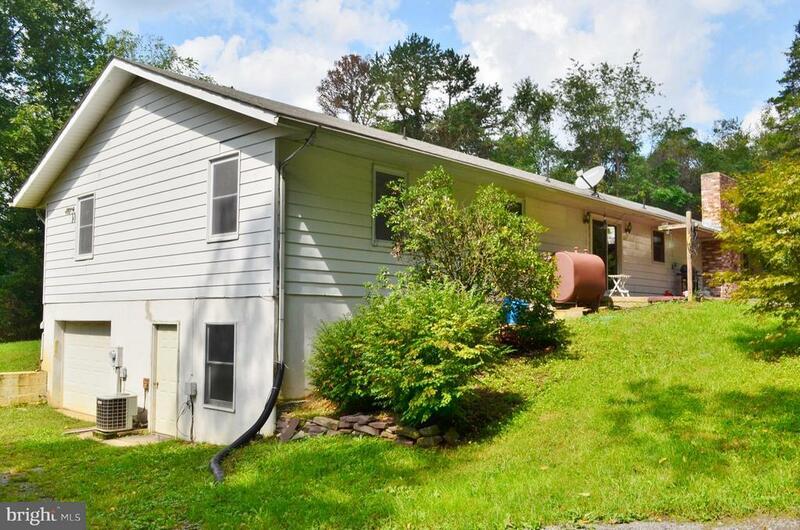 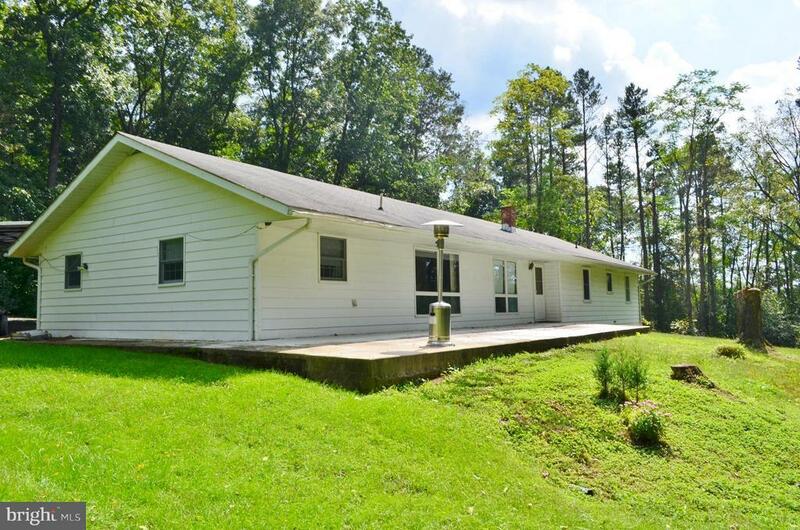 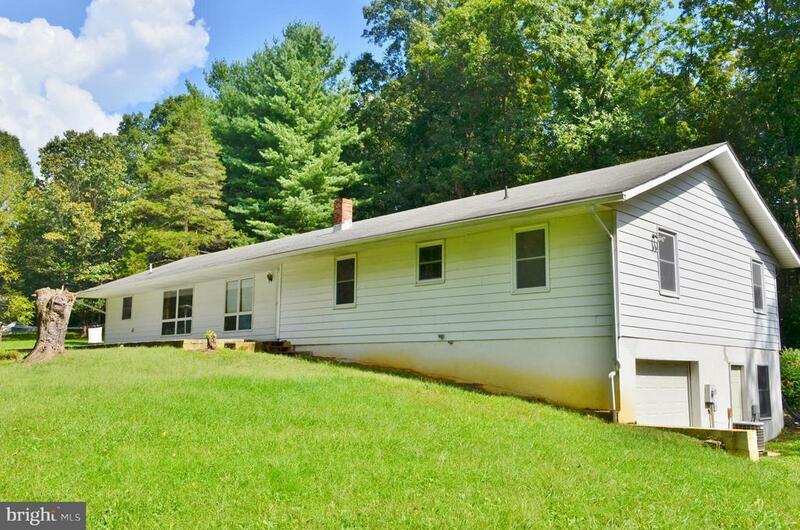 Spacious Ranch Home w/ 2, 398 sqft, & 3 BR, 3BA, on 4+ Acres w/ EXTRA BUILDING LOT only 3 minutes to Woodstock. 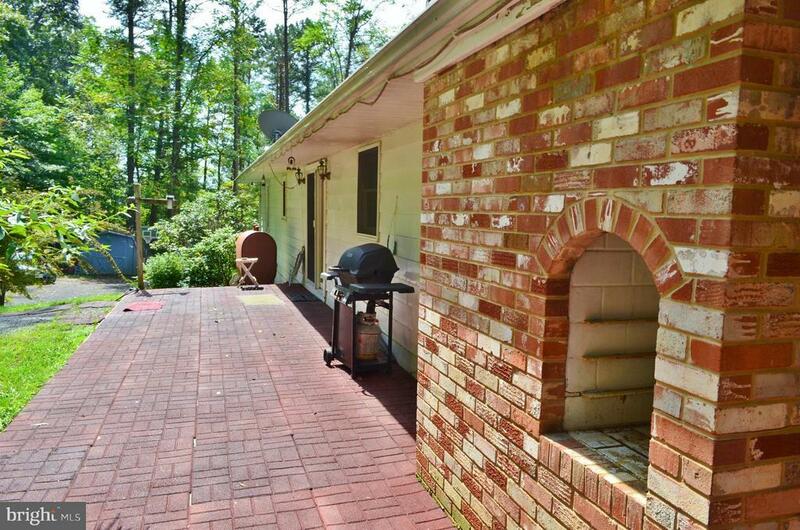 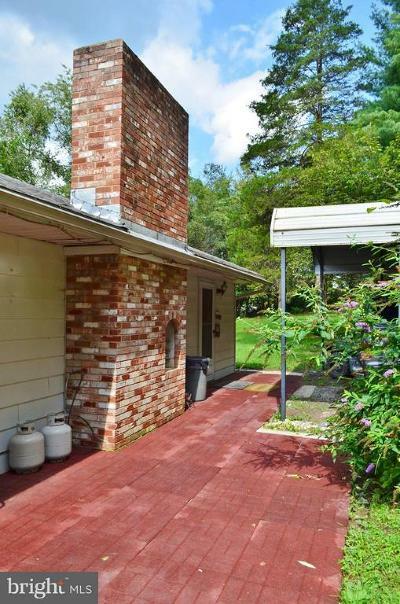 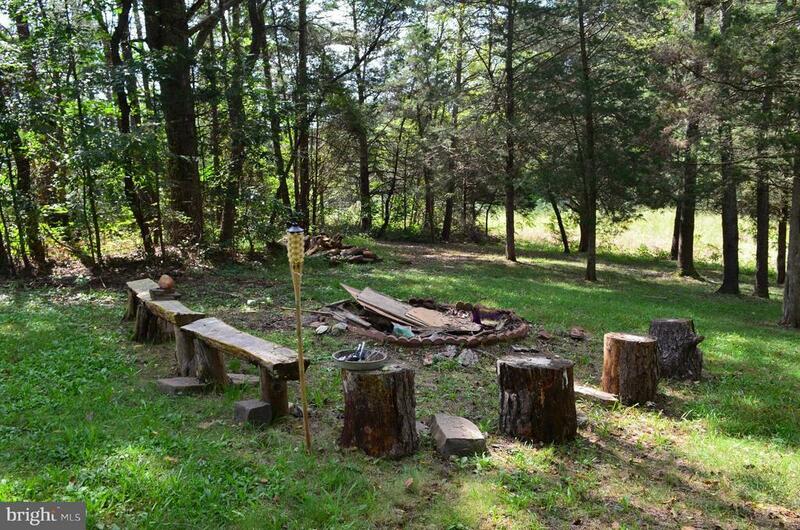 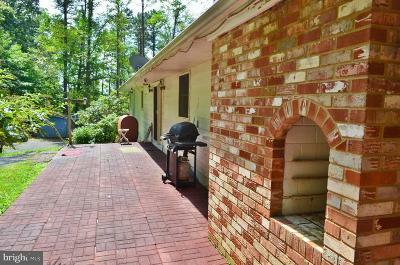 Find Privacy & Relaxation on the Patio w/ Outdoor Brick Fireplace, Large Front Porch, or down by the Campfire. 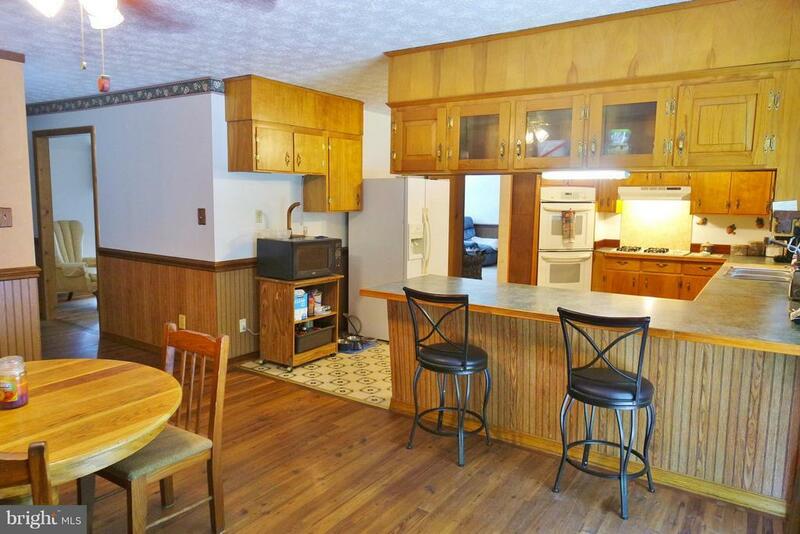 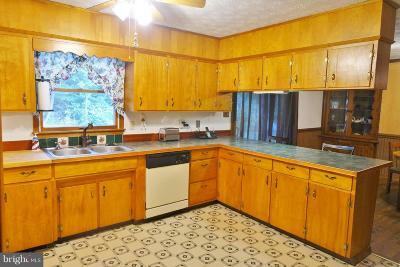 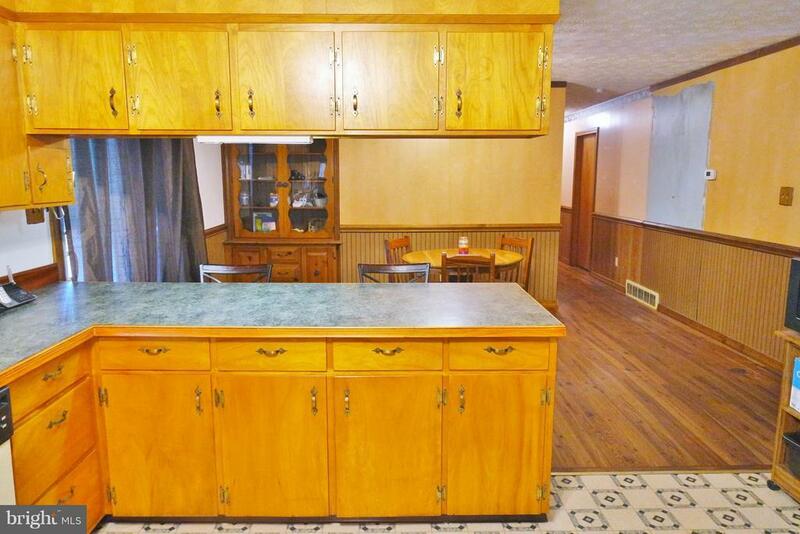 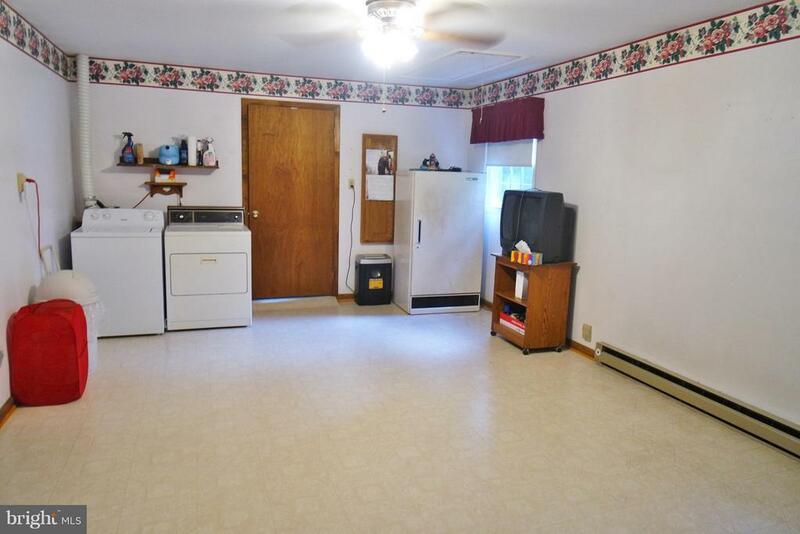 Country Kitchen w/ Double Wall Oven, Gas Cook Top & Sep. 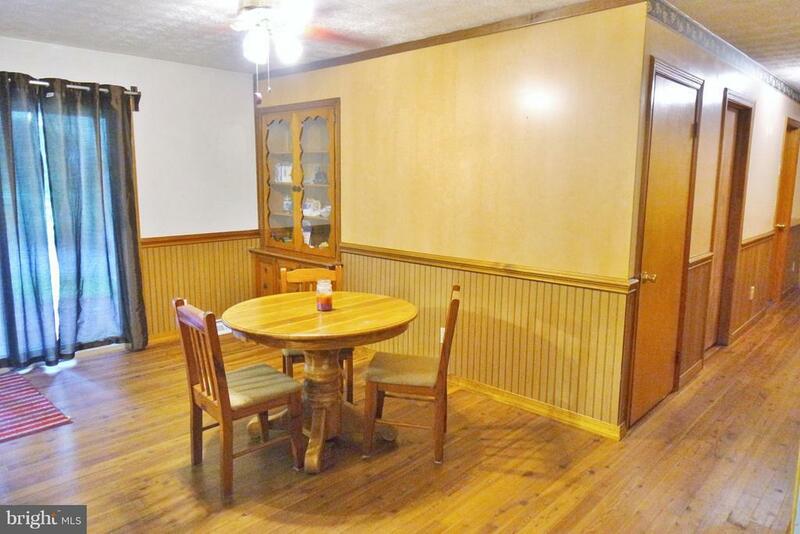 Dining! 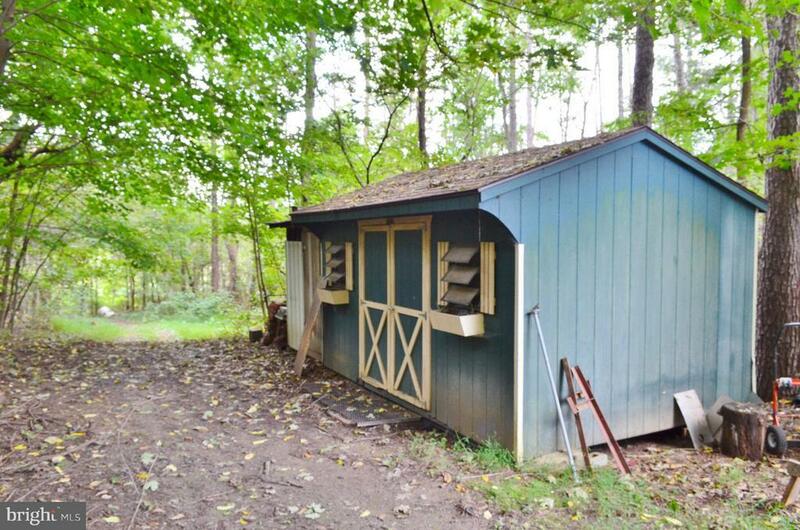 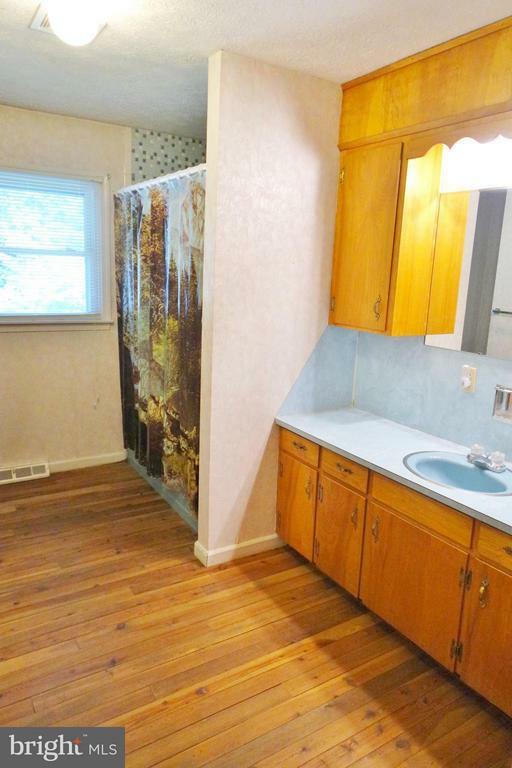 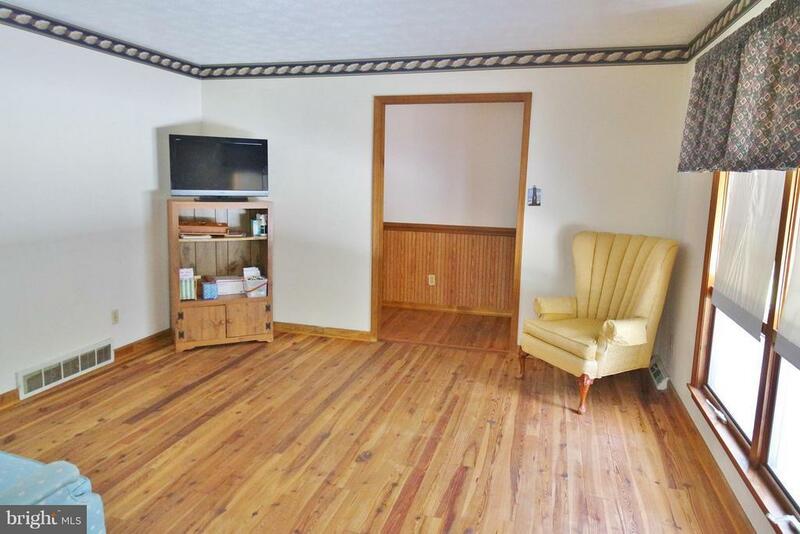 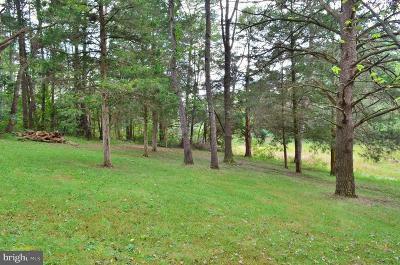 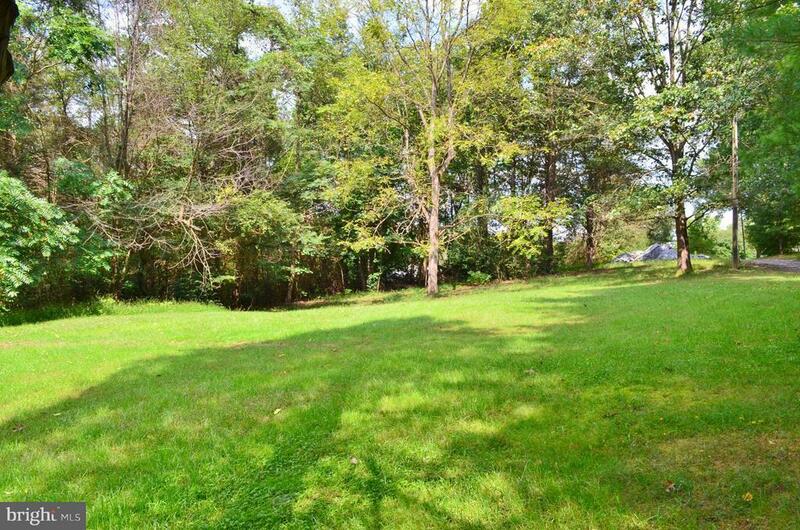 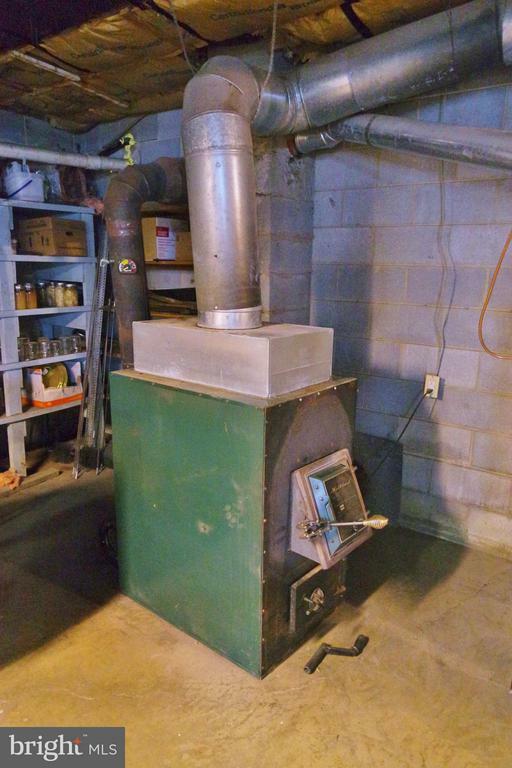 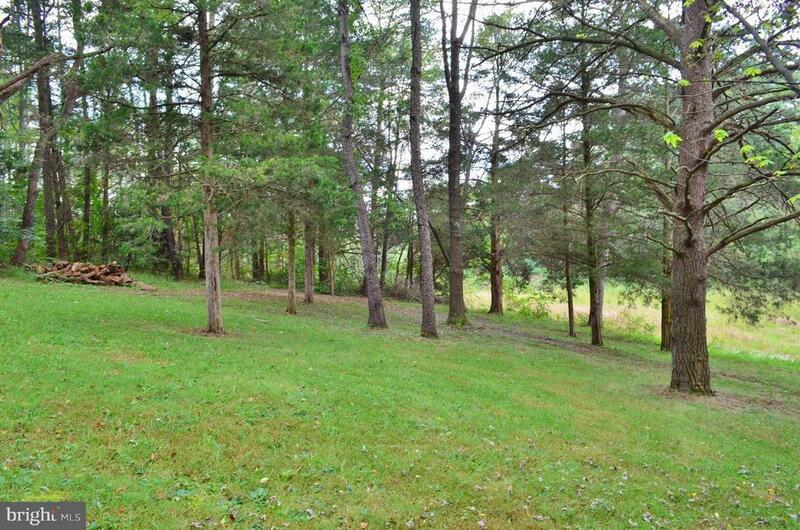 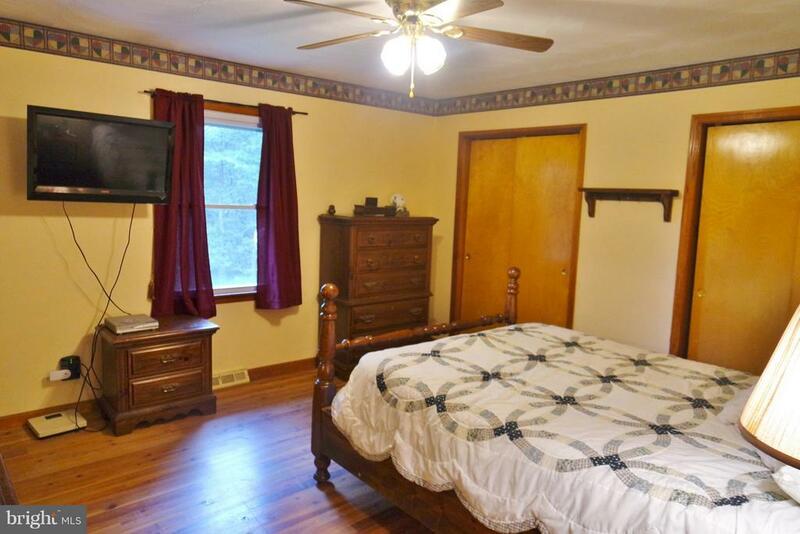 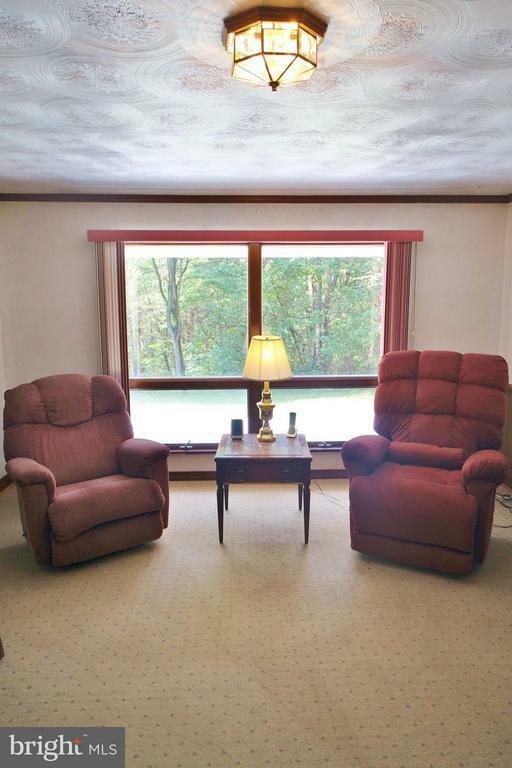 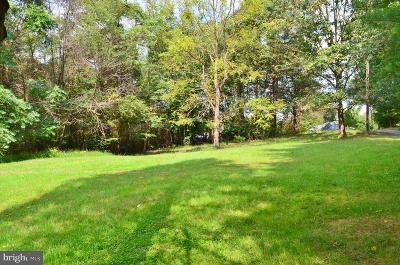 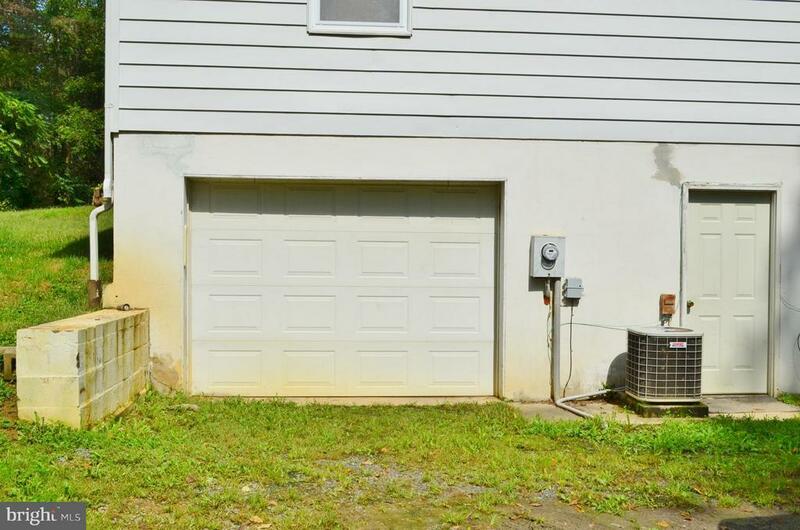 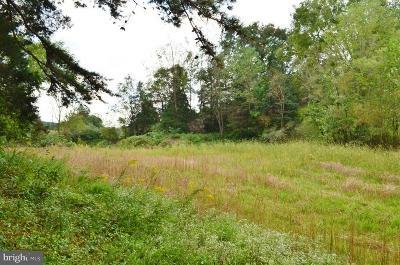 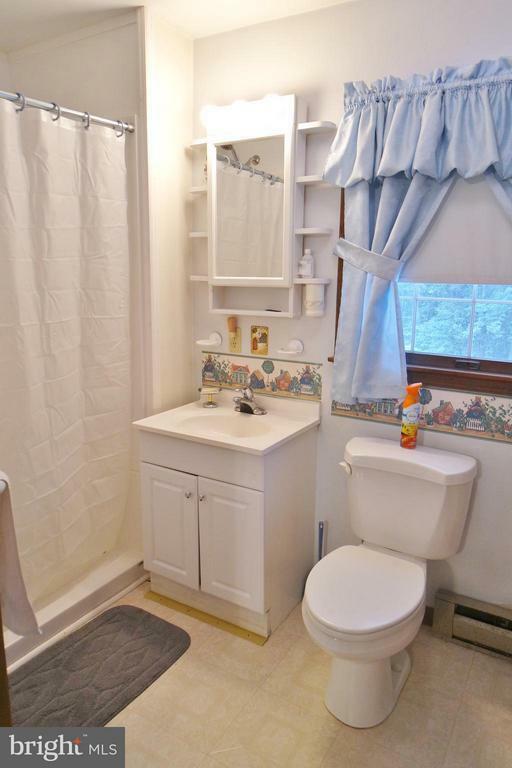 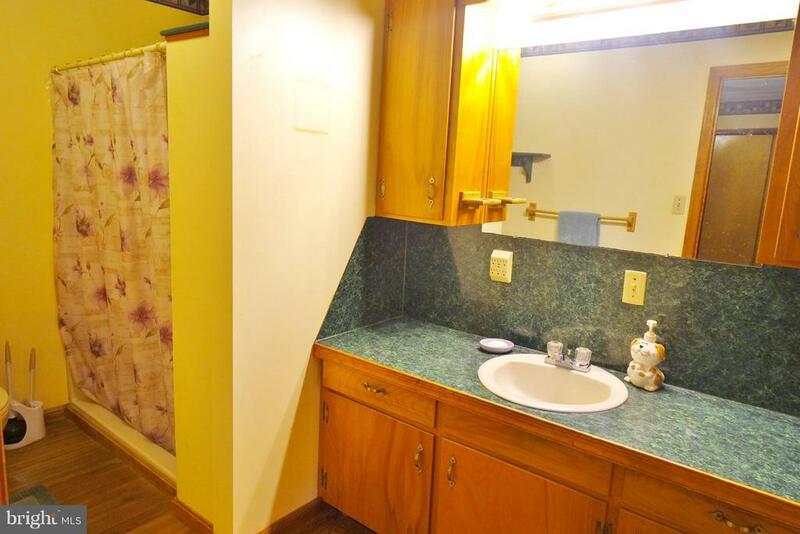 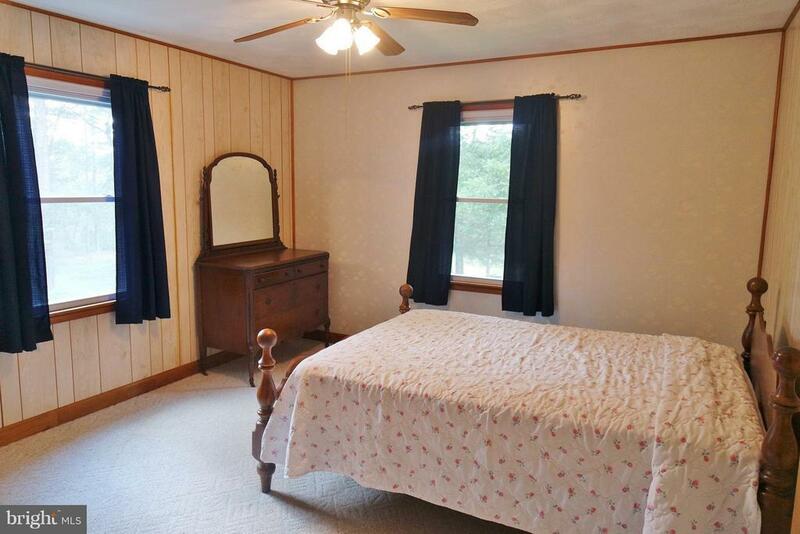 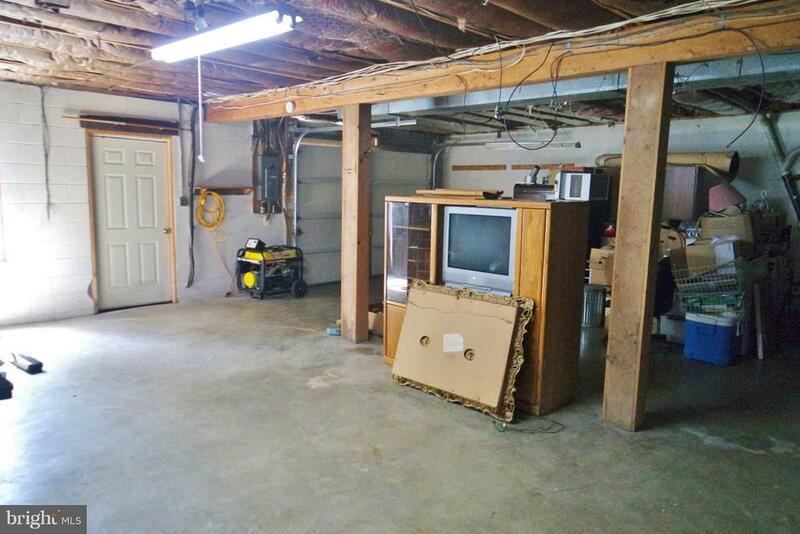 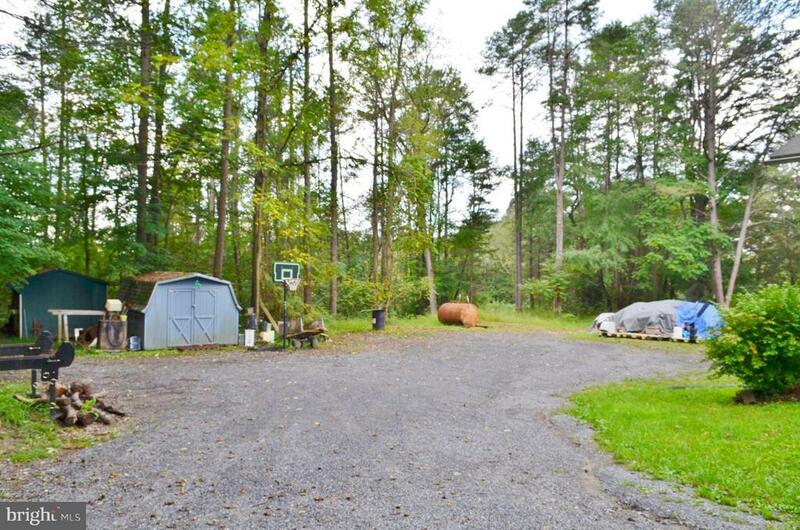 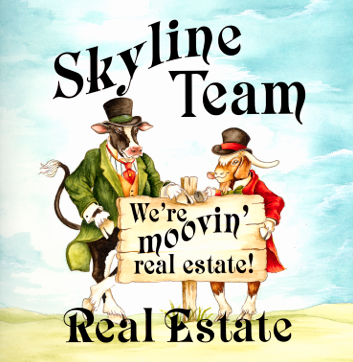 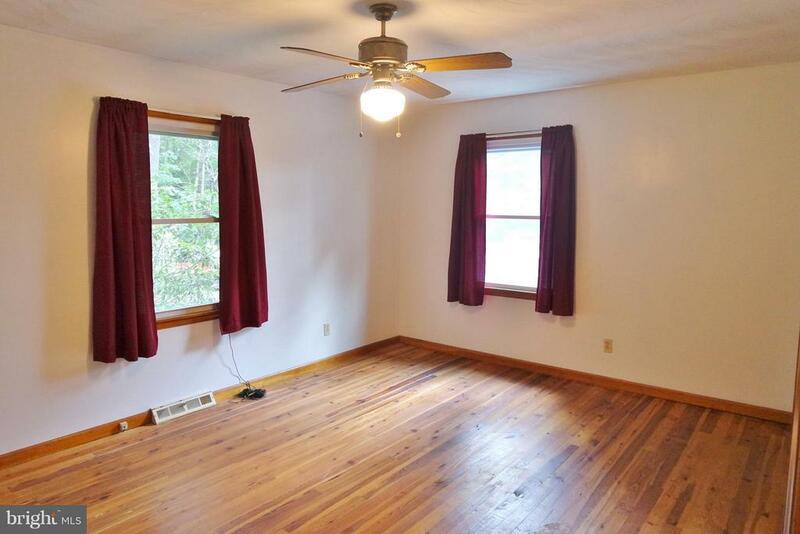 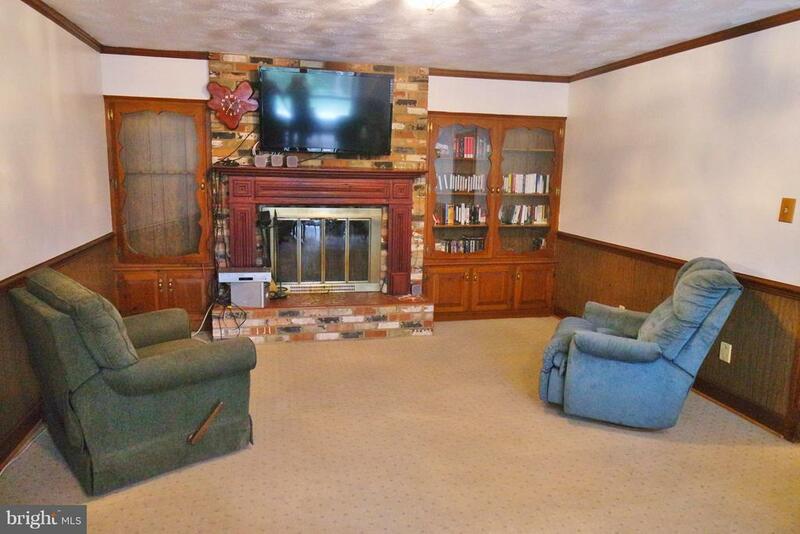 Living w/ Fireplace, Master Suite, Basement w/ Forced Air Wood Stove, Water Softener, 1-Car Garage, 2 Sheds!